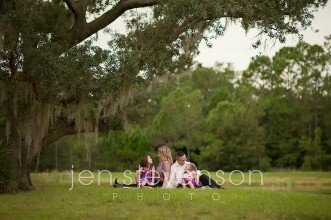 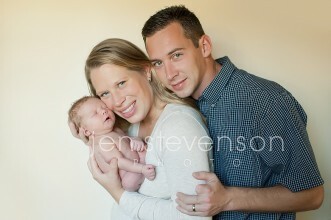 Orlando Family Photographer/ The T Family Sneak Peek! 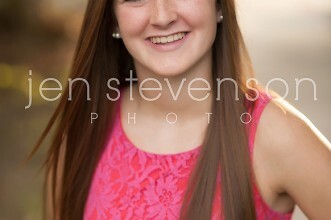 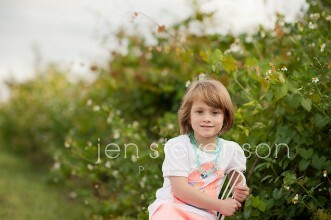 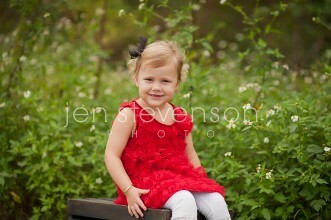 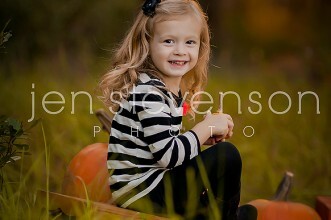 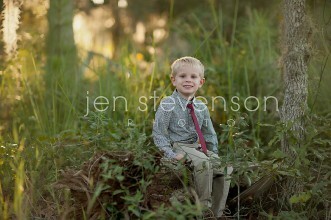 Orlando Children’s Photographer/ Sweet Sisters Sneak Peek! 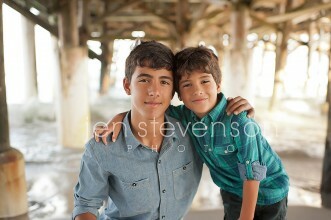 Orlando Family Photographer/ The S Family at The Beach! 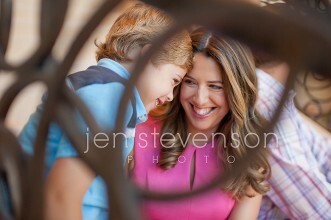 Orlando Family Vacation Photographer/ The S Family from PA!